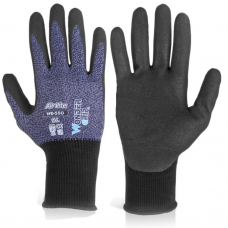 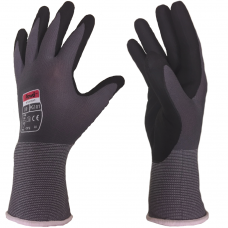 Breathable work gloves that actually allow the air to flow through all of the glove, including the palm! 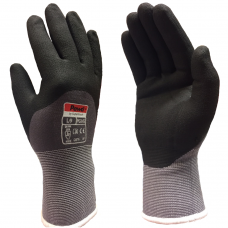 Comfort while you work, rather that sweaty conditions that often make us wish to take our gloves off at the wrong time for safety. 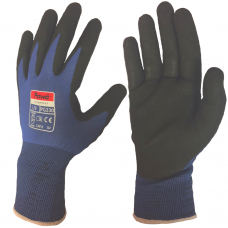 We are experts in work gloves and bring you the best quality product at the very best prices! 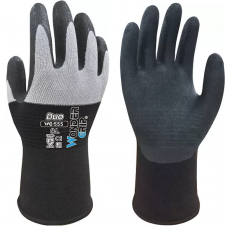 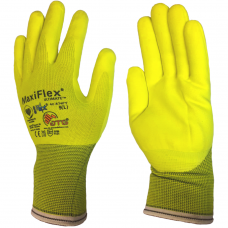 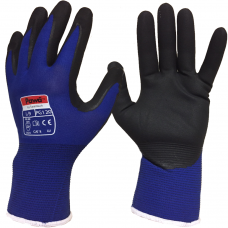 Be comfortable while you work with the best breathable gloves around.